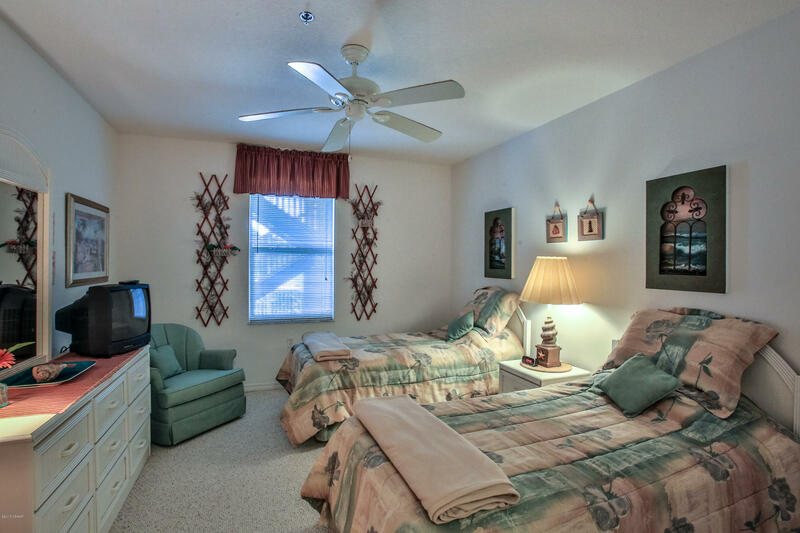 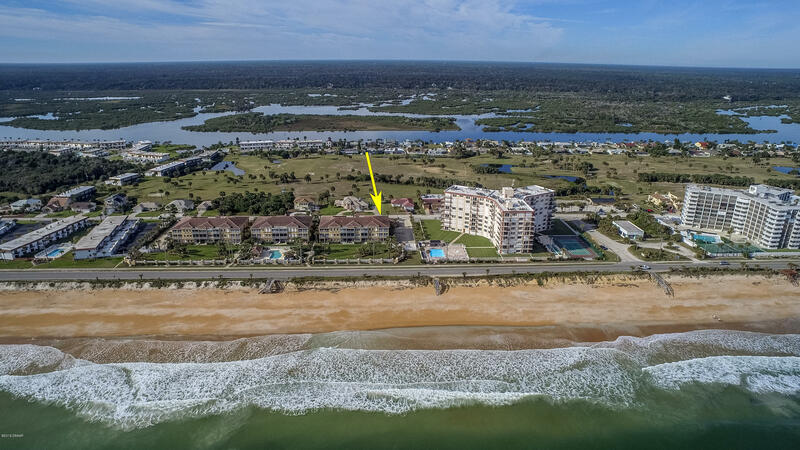 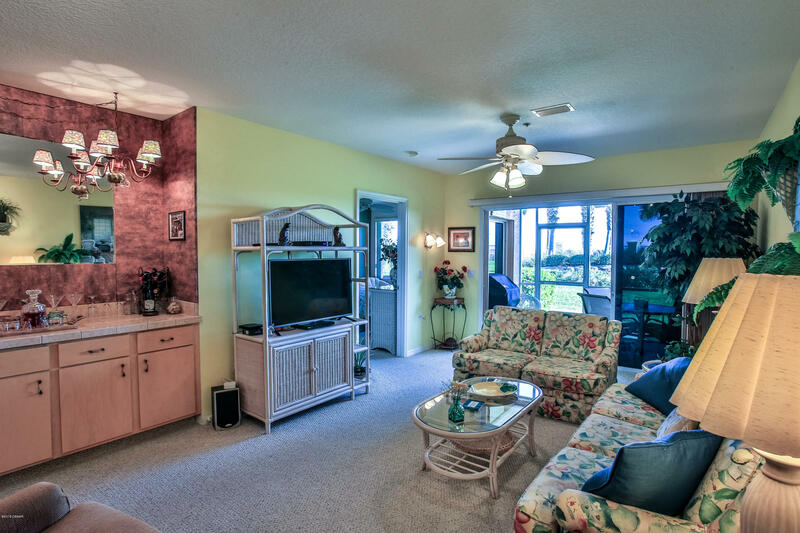 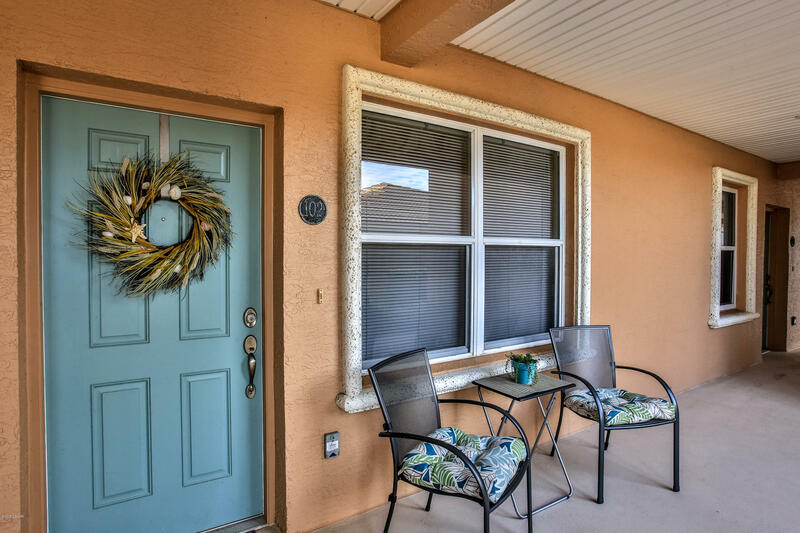 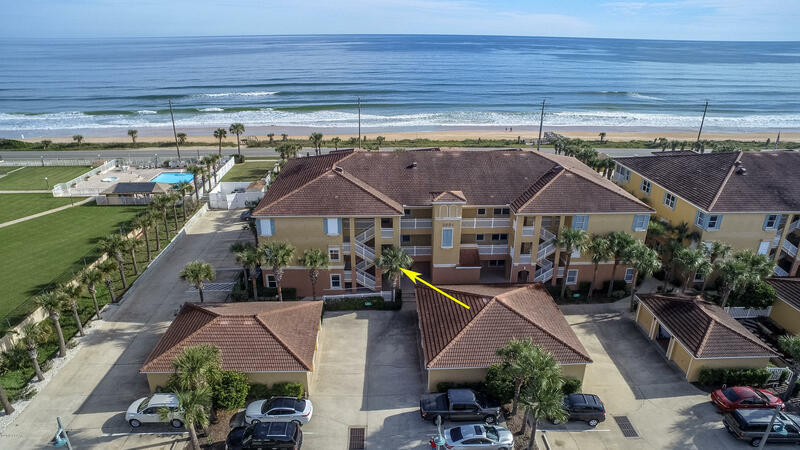 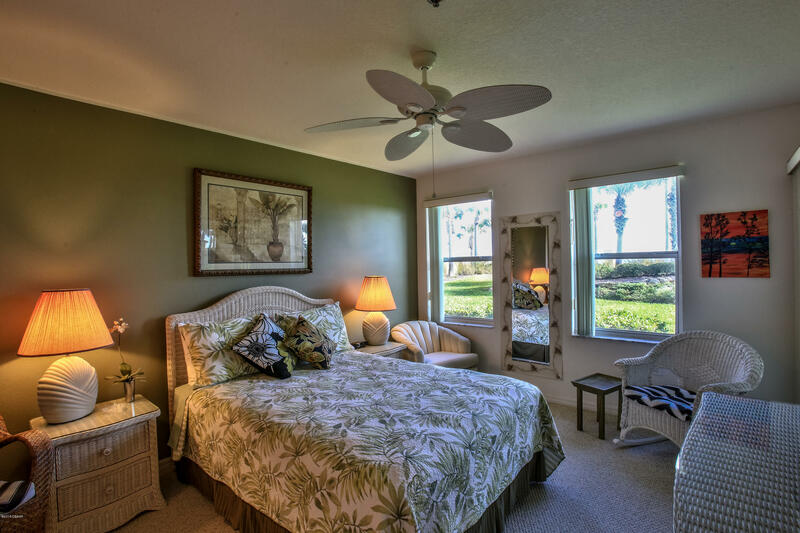 OCEAN FRONT, fully furnished, 2 BR/2BA South Beach condo in Flagler Beach, a quaint Old Florida Community. 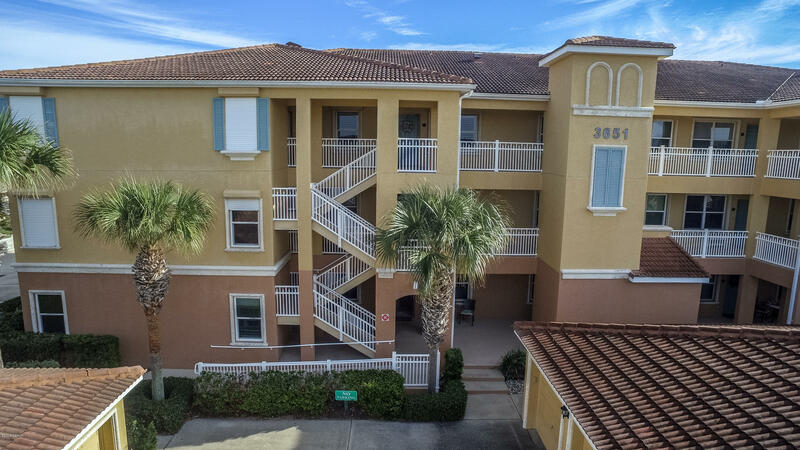 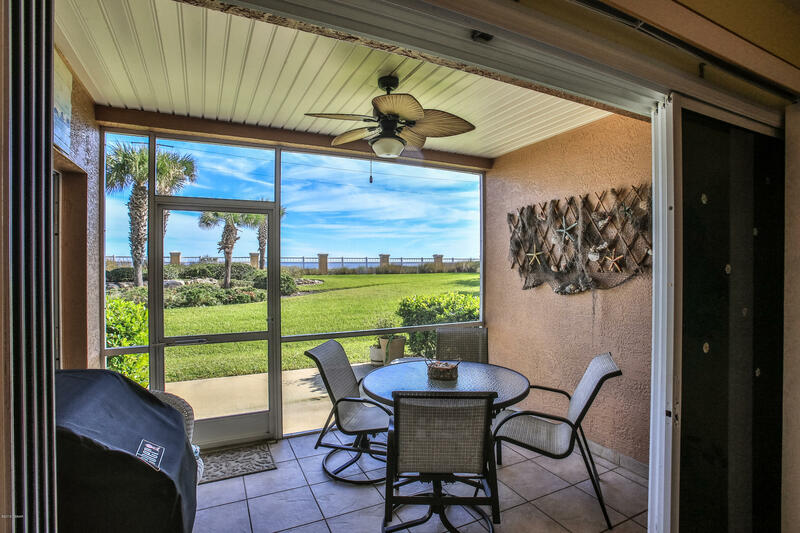 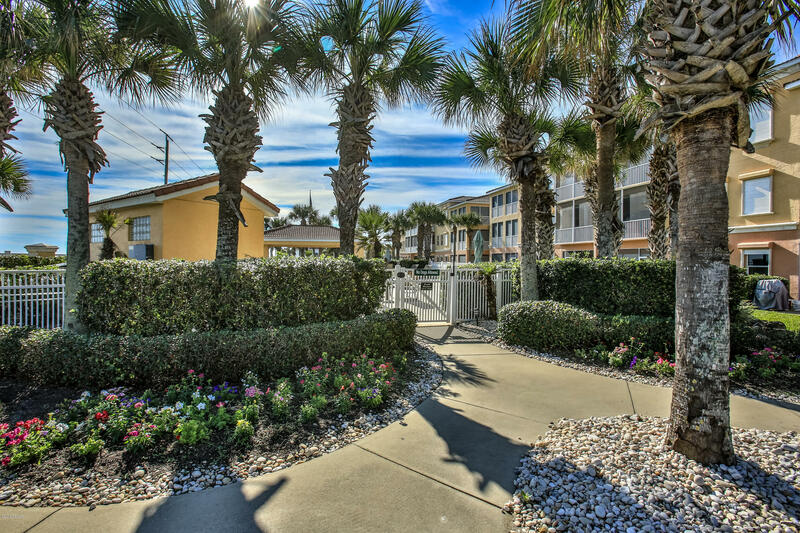 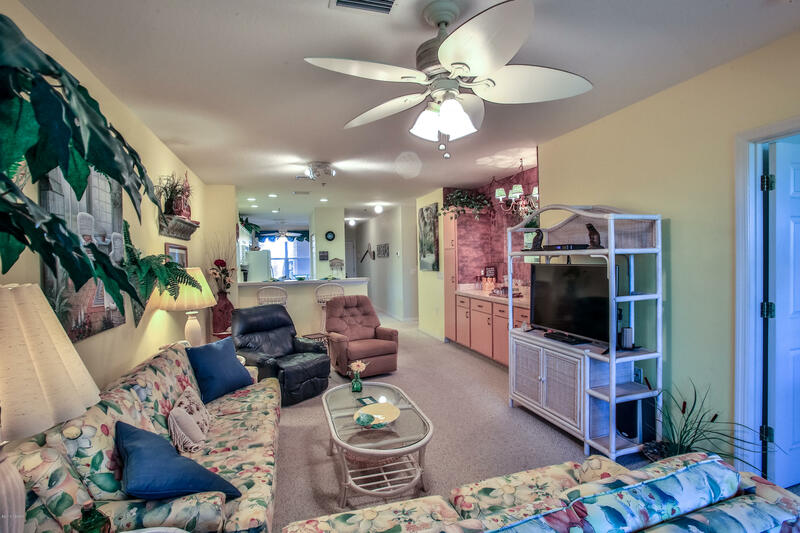 The convenience of the 1st Floor means just steps to the beach, and grilling from your own patio. 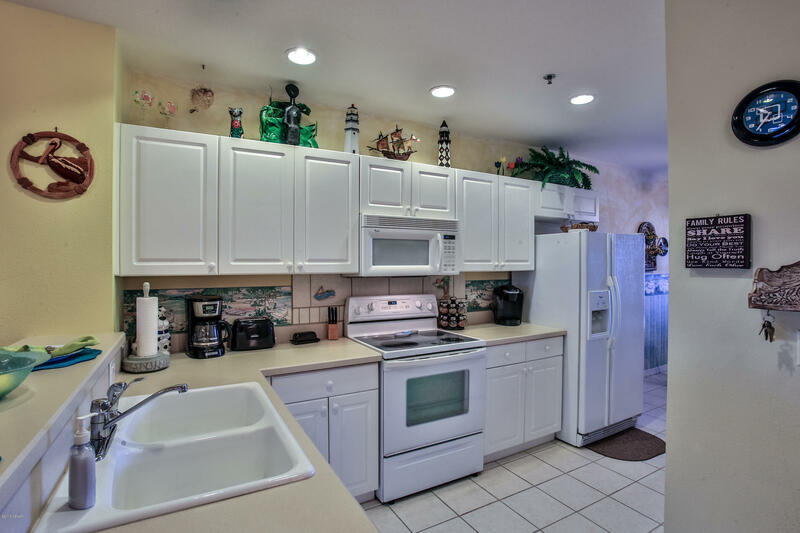 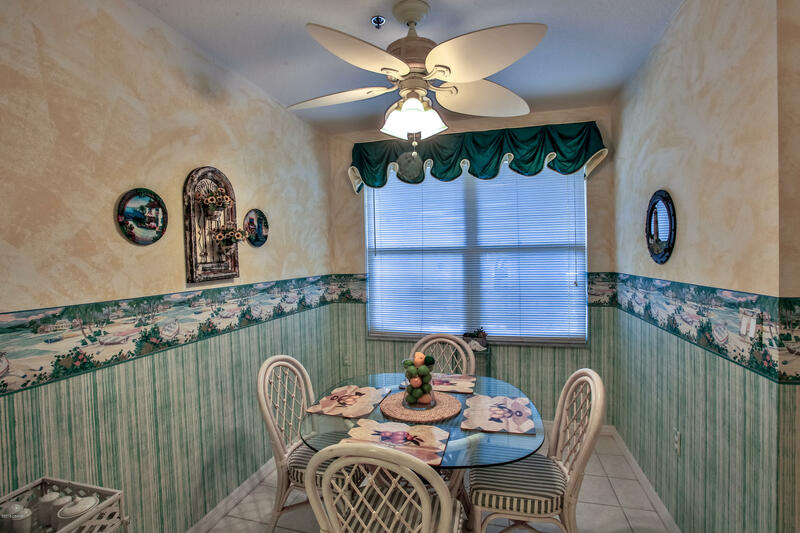 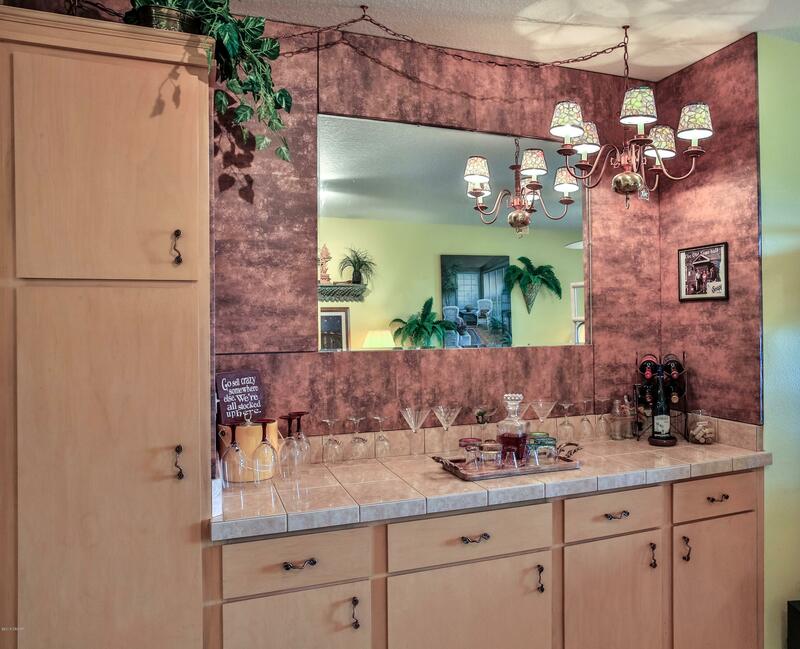 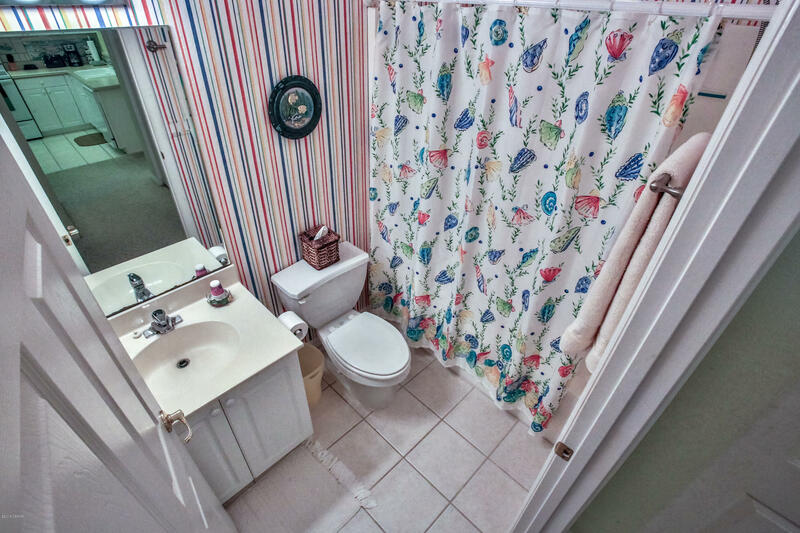 The fully equipped kitchen has an eat in area and a Double Pantry. 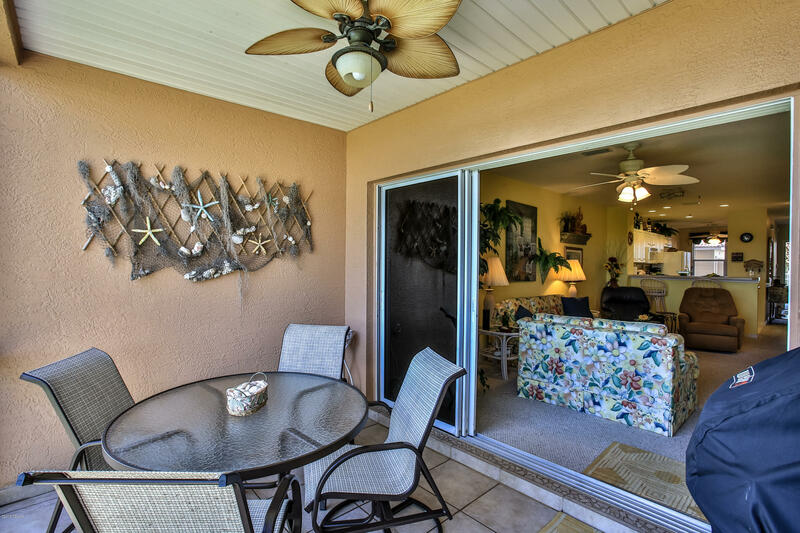 The great room looks out on the screened lanai and open patio. 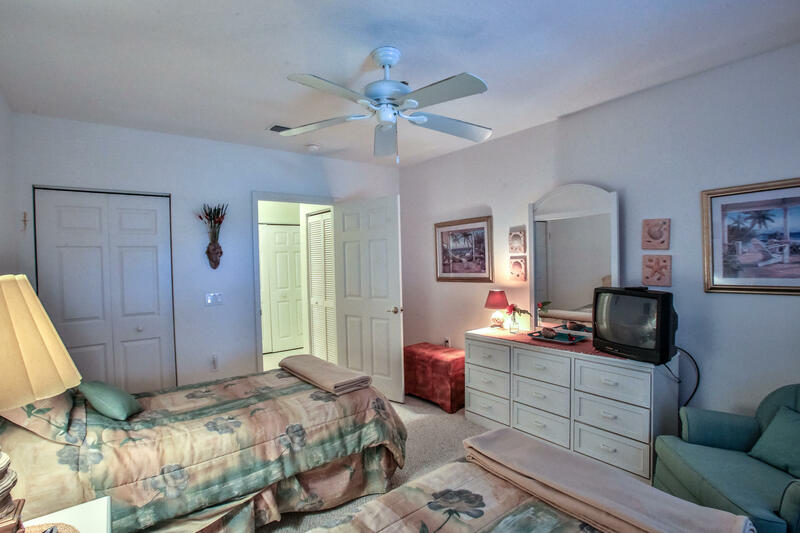 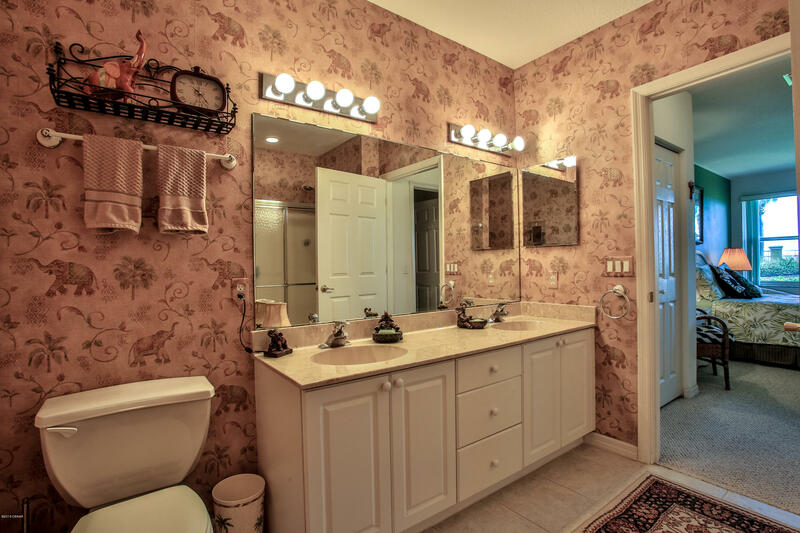 To the left are the laundry, a bath, a 12 x 14 guest BR, and the Spacious Master Suite including TWO closets, and bath comprised of double vanities and a walk-in shower. 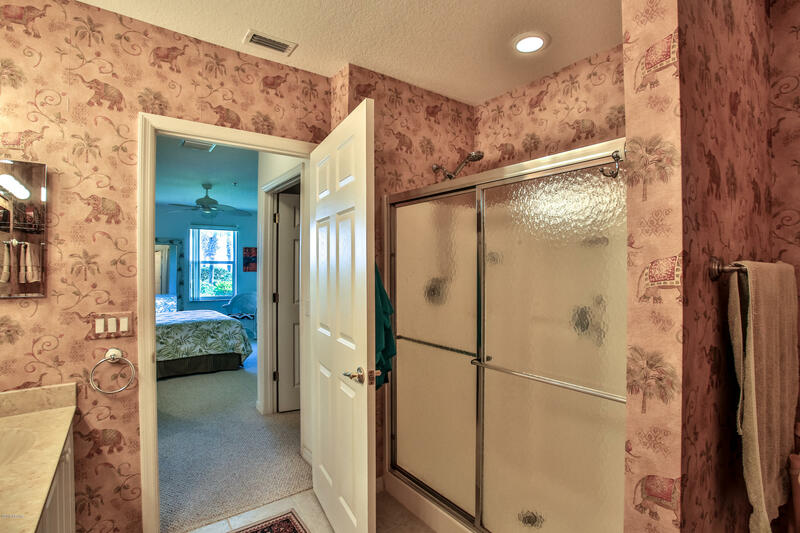 The HVAC is new. 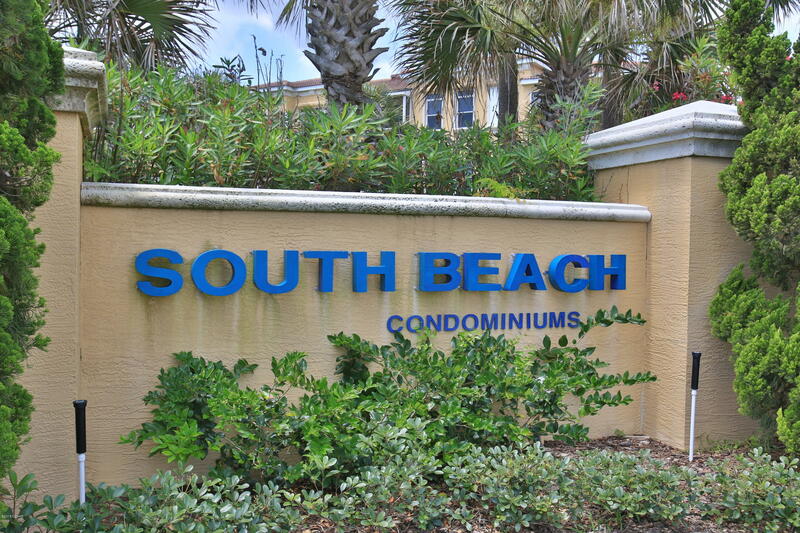 South Beach Allows Pets of all sizes, is Handicap Accessible, and has private 1 Car Garages. 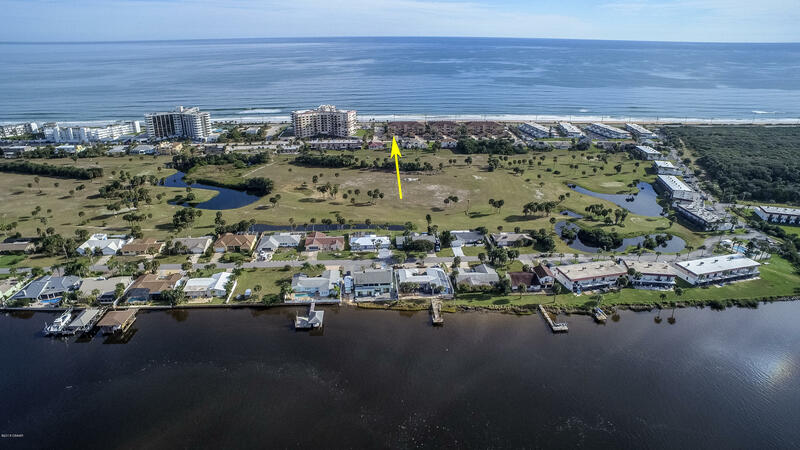 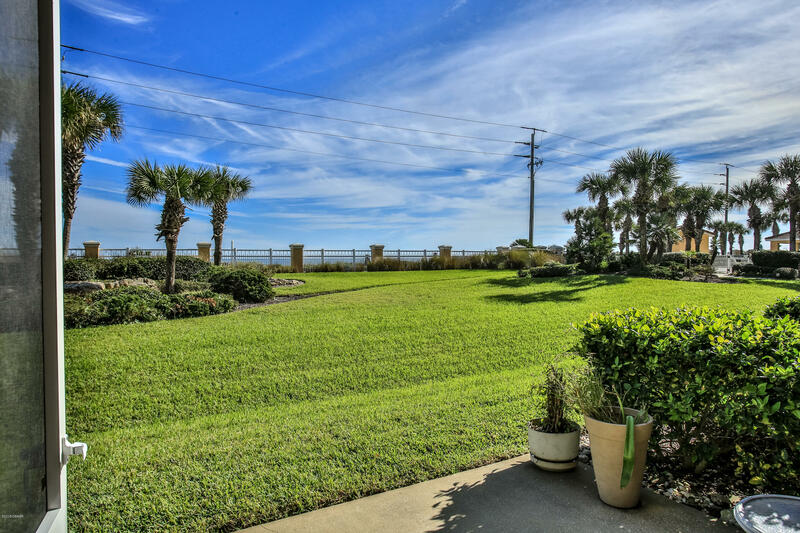 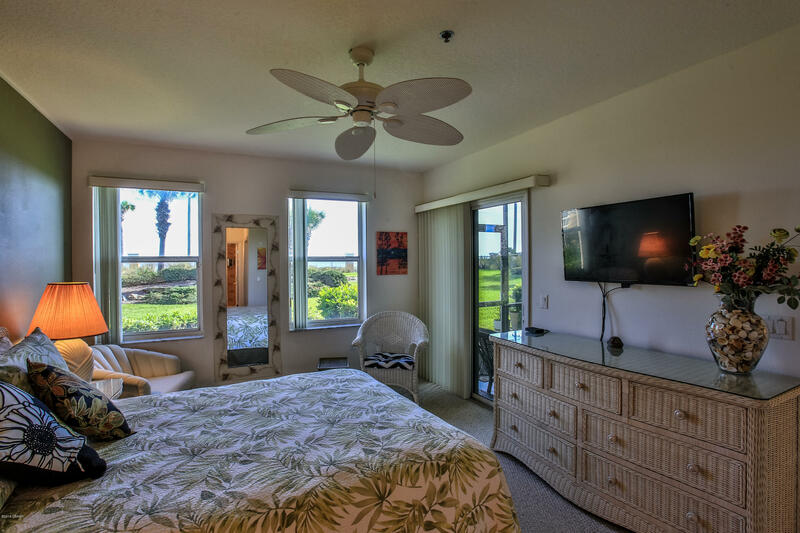 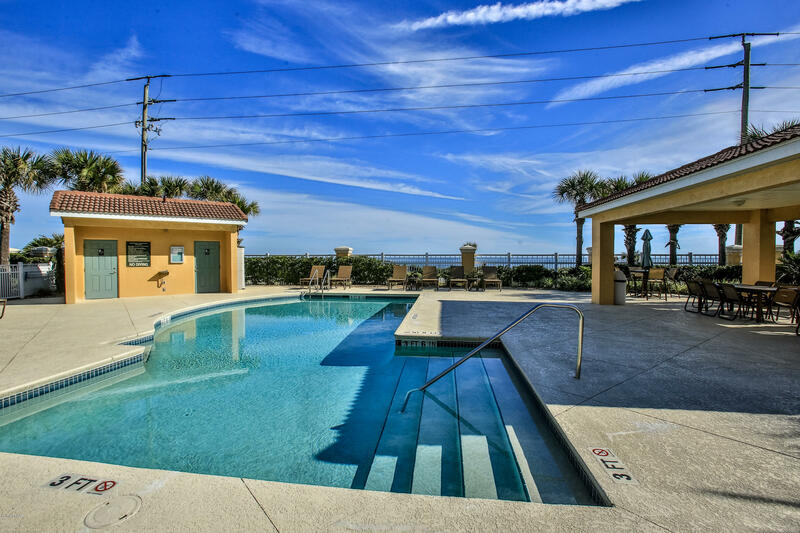 It boasts a Heated Pool, with a cabana, restrooms, lots of pool furniture, and beautiful landscaping.Situated between two state parks, and across from a 9-hole golf course, the no drive, pet friendly beach is like a private retreat. 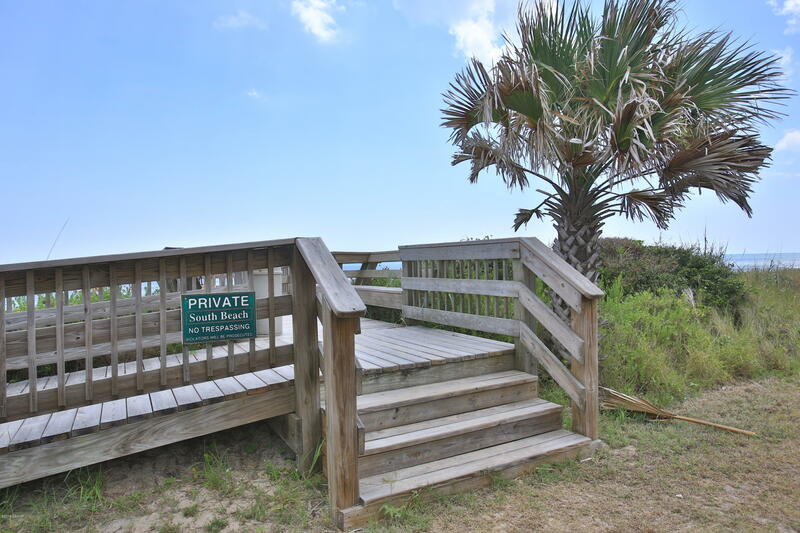 South Beach is located between St. Augustine and Daytona Beach. 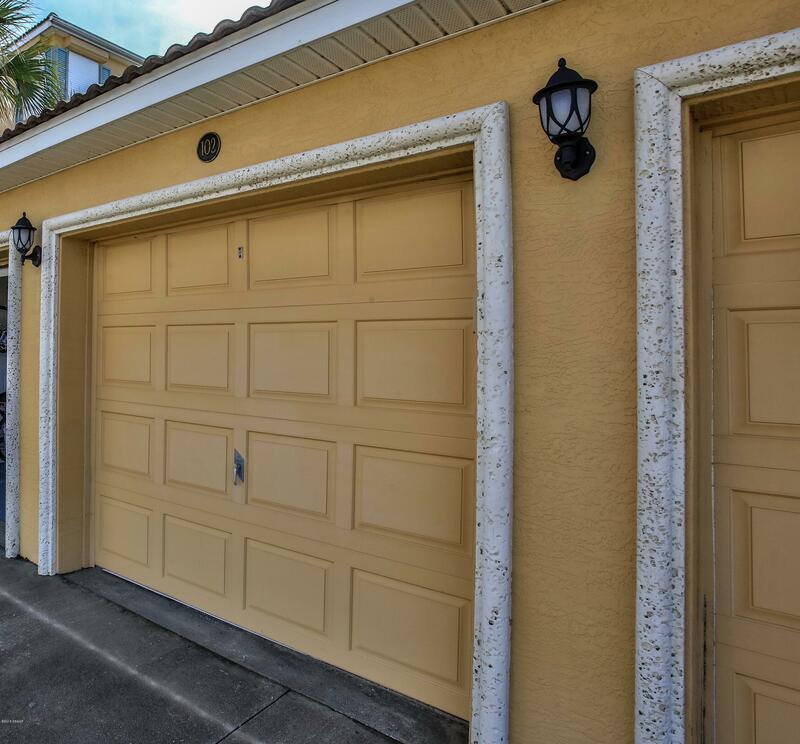 Based on information from the DABMLS from 2019-04-17 09:10:51. 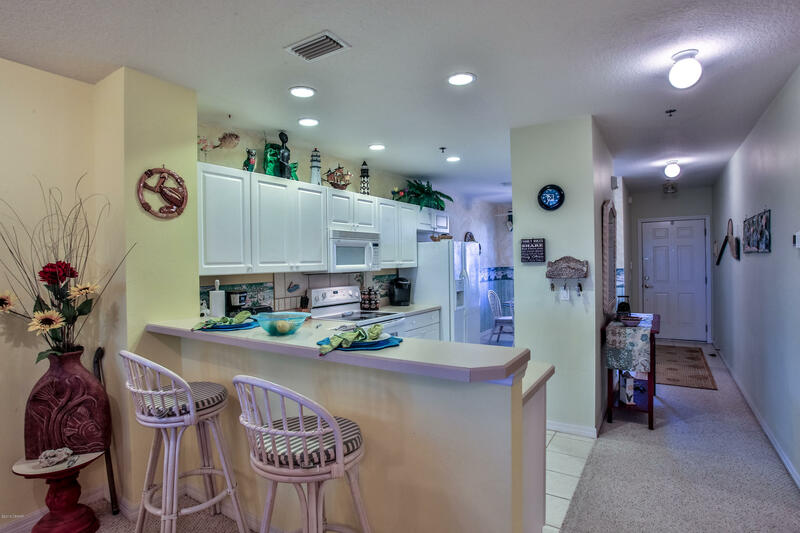 DABMLS and their affiliates provide the MLS and all content therein "AS IS" and without any warranty, express or implied. 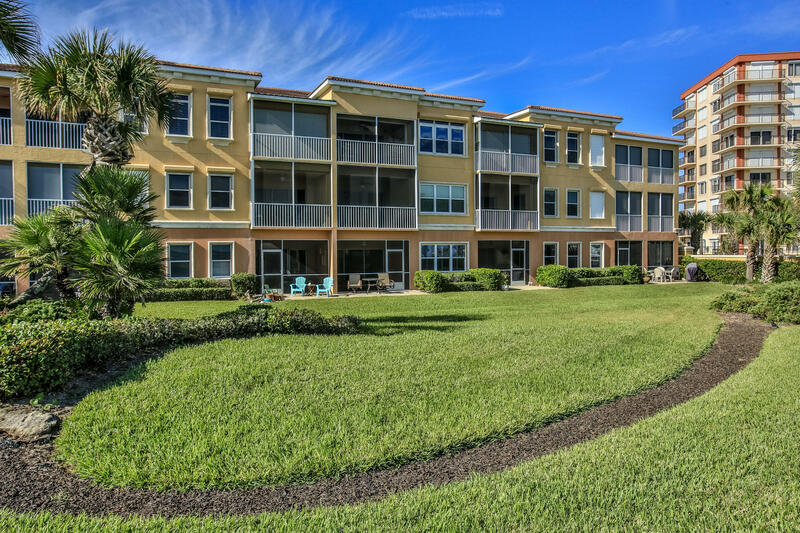 Data maintained by the DABMLS may not reflect all real estate activity in the market.